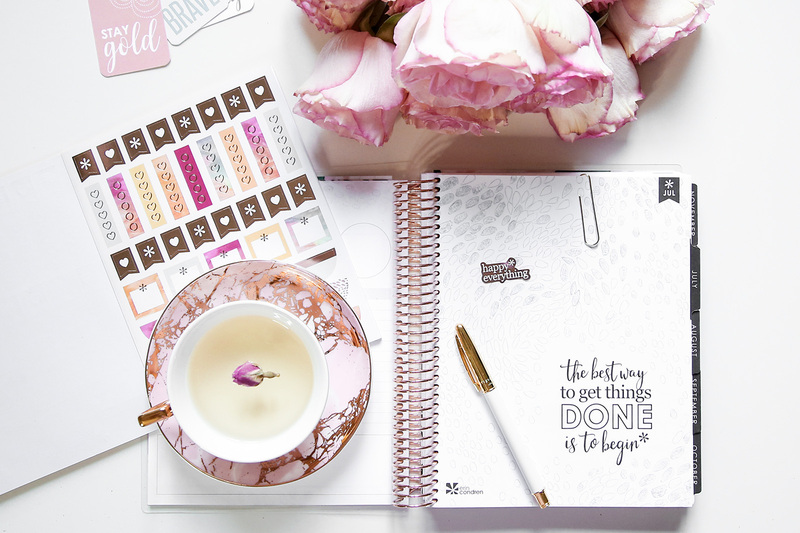 A little bit of organization and planning with the help of the LifePlanner™ from Erin Condren. The last two weeks had been such a whirlwind, and it looks like as summer approaches I get busier. Both my work and social calendars are filling up so quickly. I’ve just received the newest 2018 LifePlanner™ and it just looks so pretty. 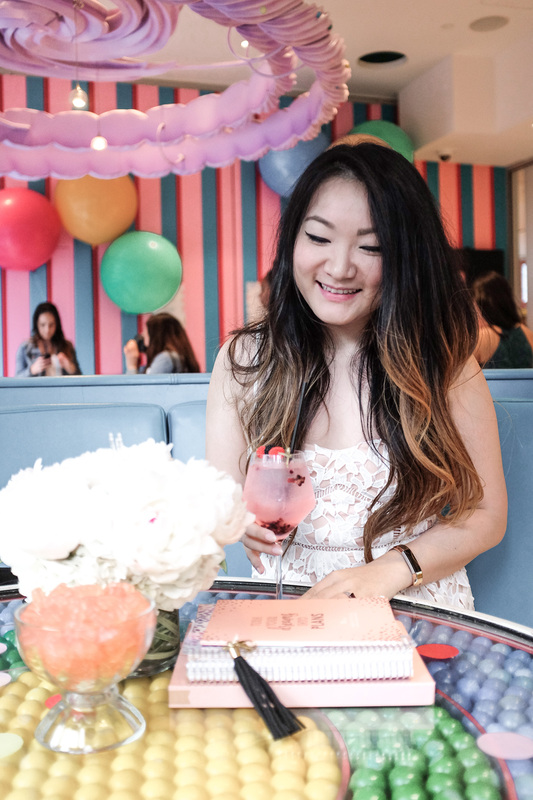 This is the ultimate calendar and planner for anyone who loves to stylize their life. The best part is customizing the book yourself — from the cover to how the inside pages will look like. This girl loves having many options available to her. I went with the 18-month calendar starting July 2017, the blossom cover with rose gold coil, a vertical layout, neutral theme, and my name personalized on the front (free of charge). Beyond planning at-a-glance for the month and day-by-day, there is a page before the start of each other for overall goals. 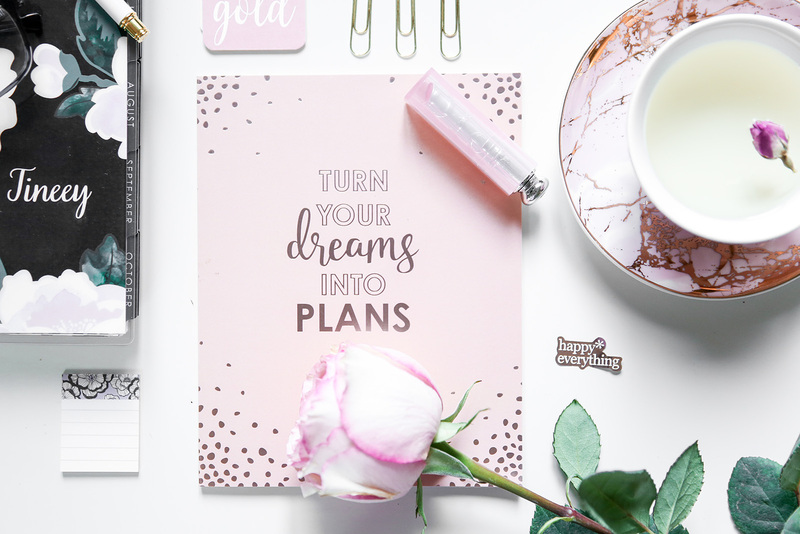 My favorite part about Erin Condren’s products including the LifePlanner™ is all the inspirational quotes and sayings. I love being surrounded by positivity, and sometimes just seeing an affirmation can put you in the right mindset. Included in every book are pages of stickers, accents, a clear zip pouch, ruler, and a double-sided folder to hold everything important note inside. 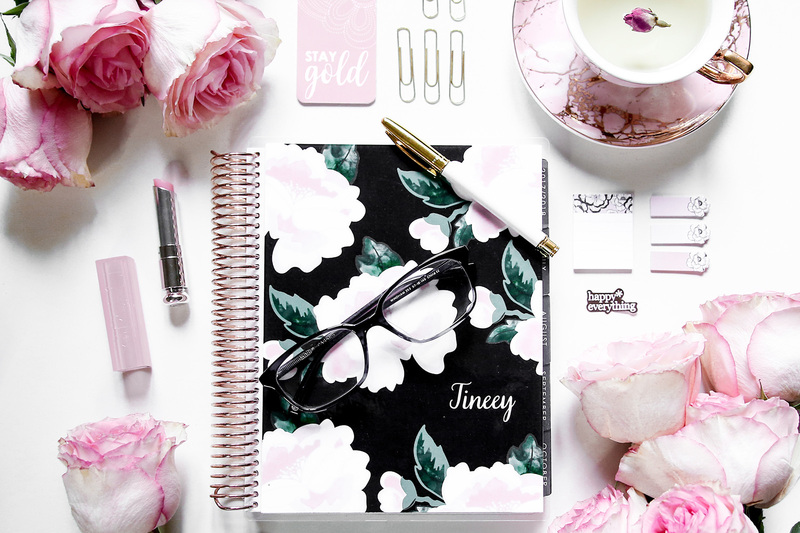 If that isn’t enough for you, theres a plethora of additional accessories to really amp up your planner game. I love the mini sticky notes and metallic stickers! Of course the rose gold sheets are my fave, but it also includes gold and silver one among all the other colors. The customization goes as far as your creativity and imagination allows. A quick search will results in plenty of LifePlanner™ fans and some amazing examples of how to maximize each book. Erin Condren have products for every style and personality from the LifePlanner™, notebooks, stationary, home and more. 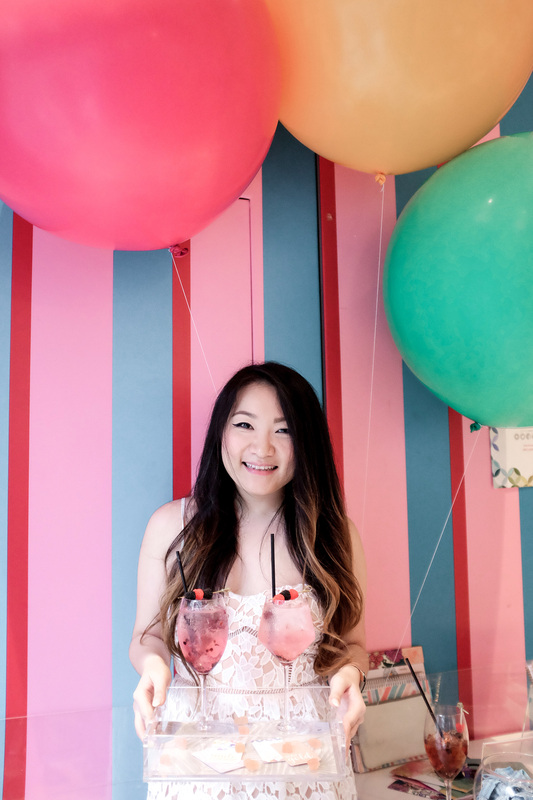 I got the chance to check out more of their product range at a fun event they held in NYC. I had a great time experiencing the LifePlanner™ in person before it arrived at home. 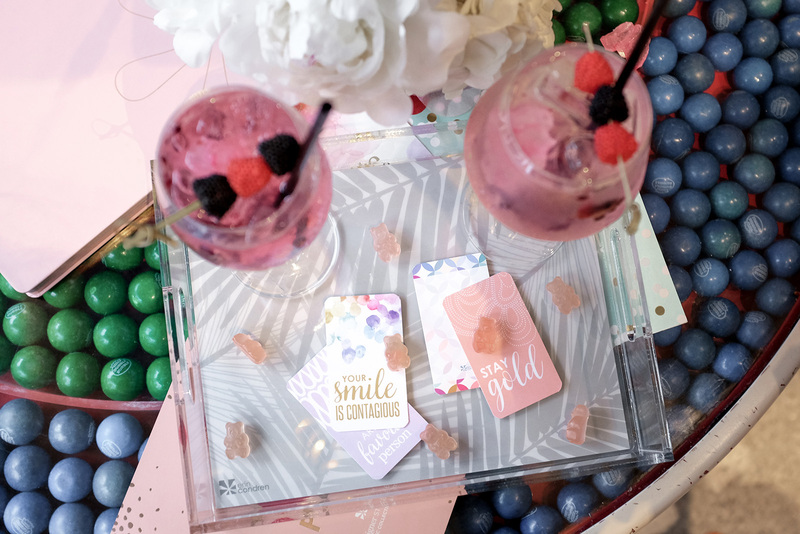 Plus, I was so inspired but the homeware, I decided to create a gummy and drink tray at the event (see below).